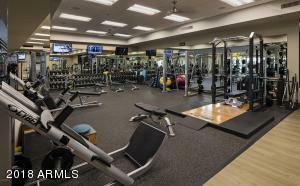 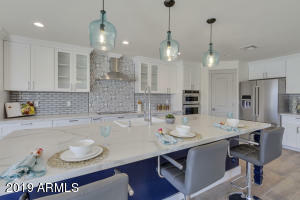 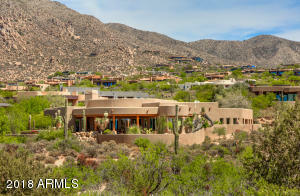 Amazing New Price... Take another look! 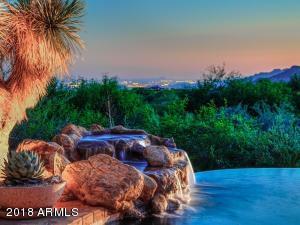 Fairway, Sunset and City Views. 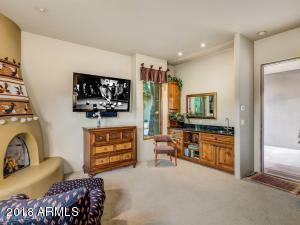 SINGLE LEVEL and OPEN PLAN! 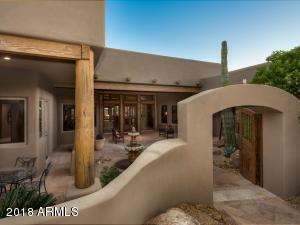 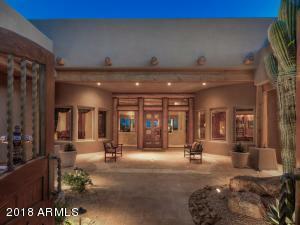 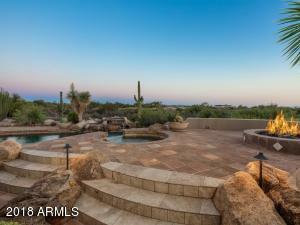 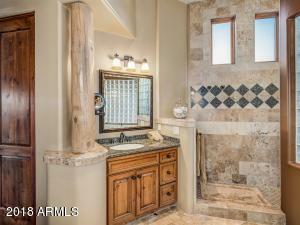 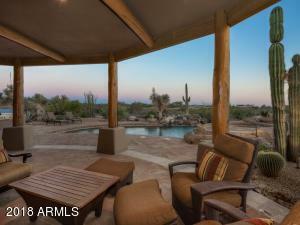 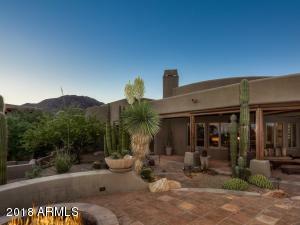 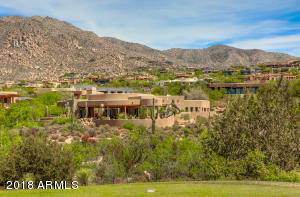 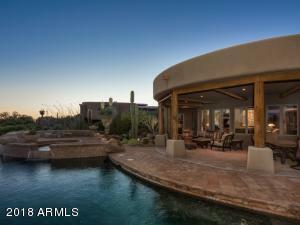 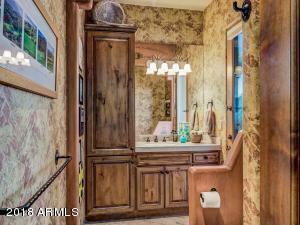 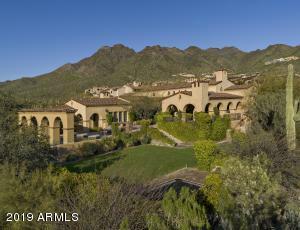 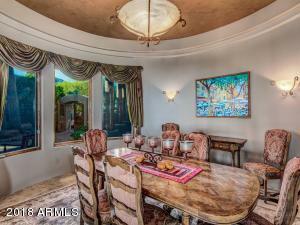 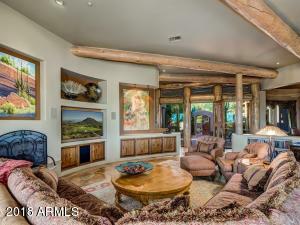 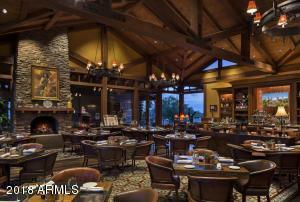 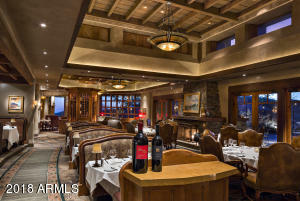 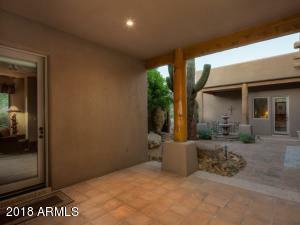 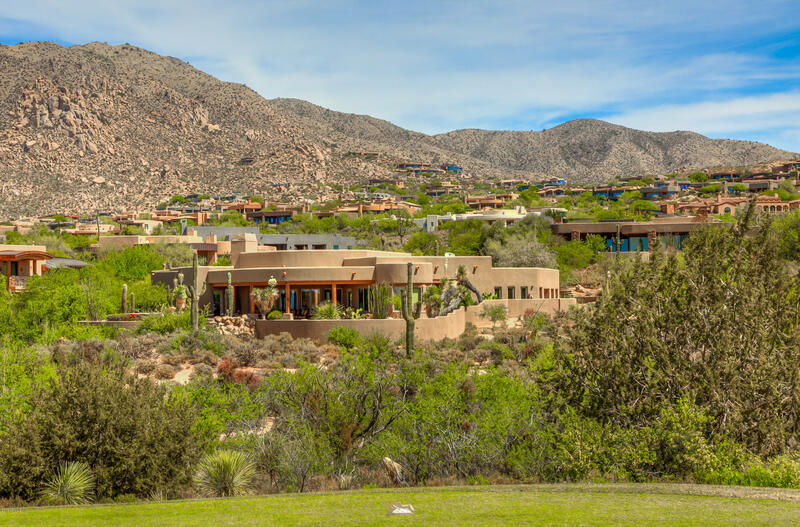 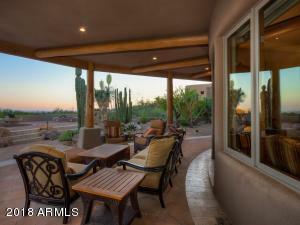 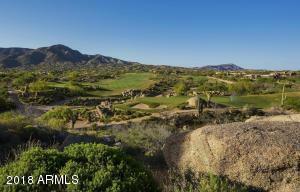 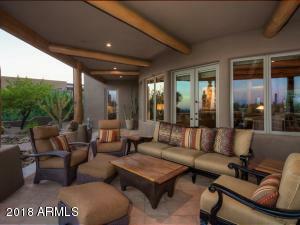 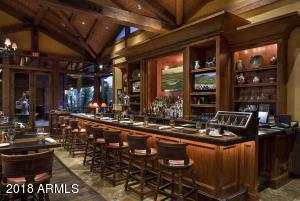 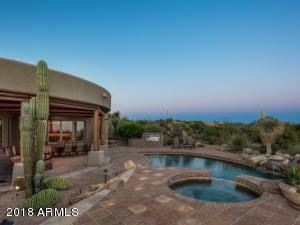 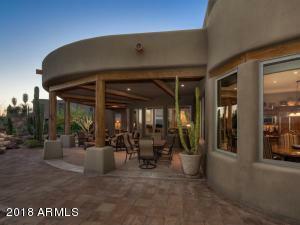 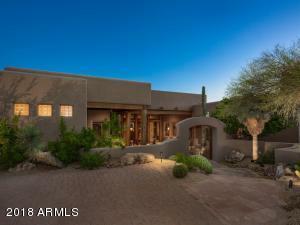 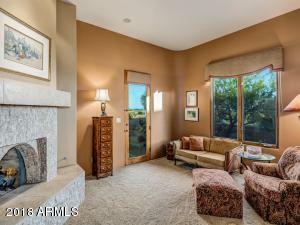 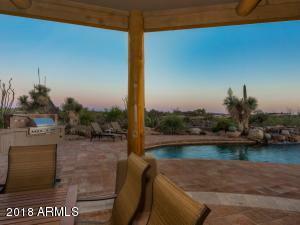 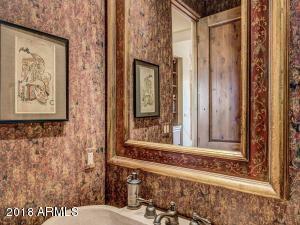 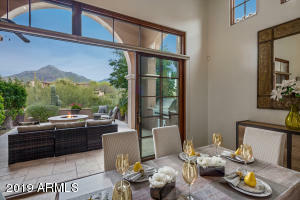 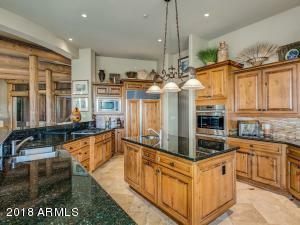 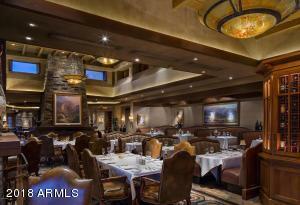 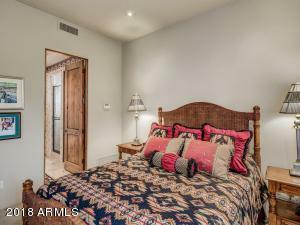 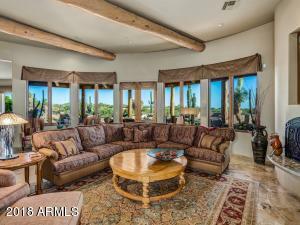 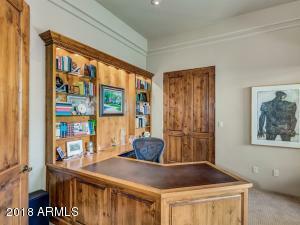 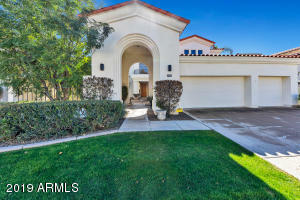 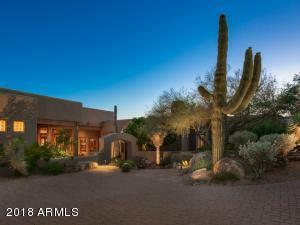 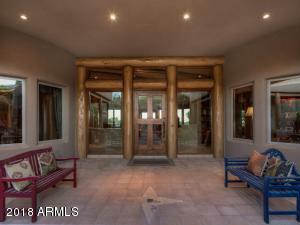 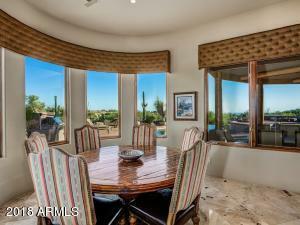 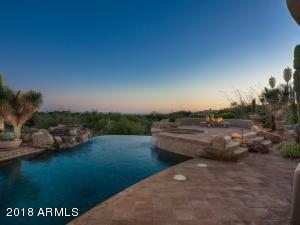 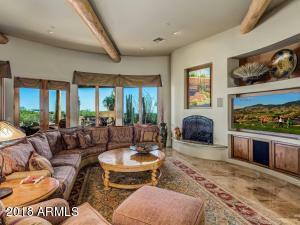 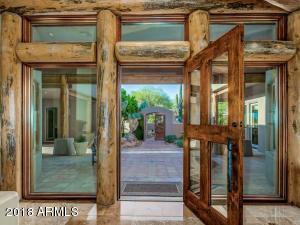 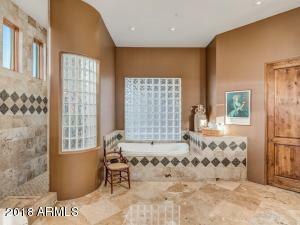 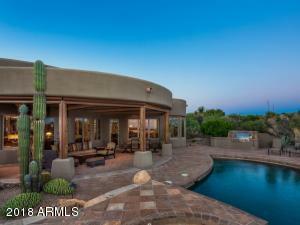 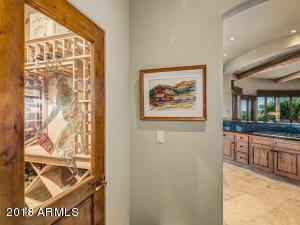 Library/4th Bedroom, Wine Cellar, spacious Master Retreat and a charming private Casita. 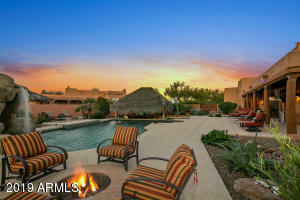 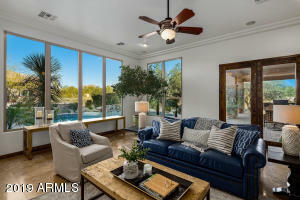 Large covered patio and plenty of sunny poolside deck, spa, waterfall, outdoor BBQ and privacy! 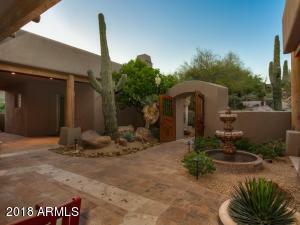 Charming entry courtyard with Cantera fountain. 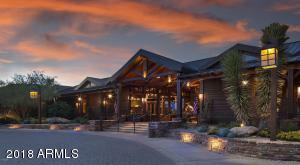 Great curb appeal with premier landscaping and stunning uplighting. 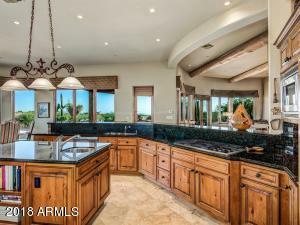 Updated chef's kitchen, lighting, fireplaces and TV/AV equipment. 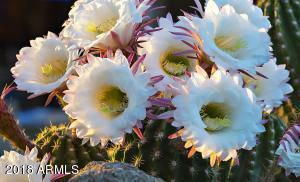 Lovingly maintained. 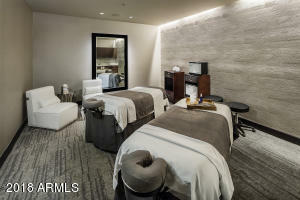 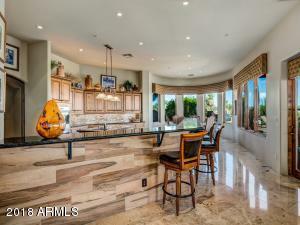 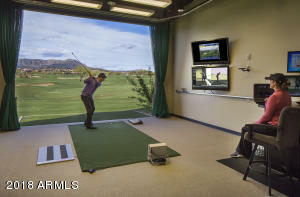 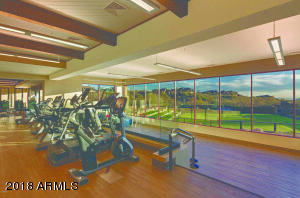 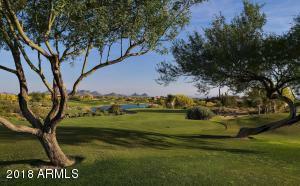 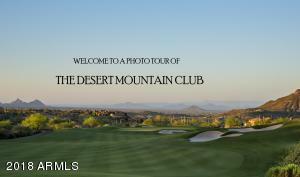 All in fabulous Desert Mountain with 6 Nicklaus courses, world class fitness & tennis, private hiking trails and endless club activities and amenities. 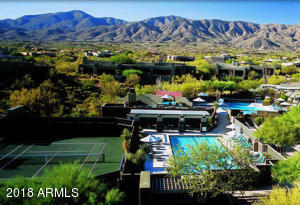 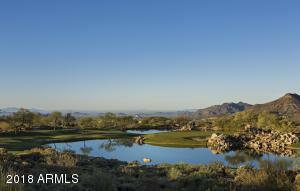 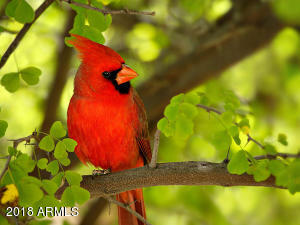 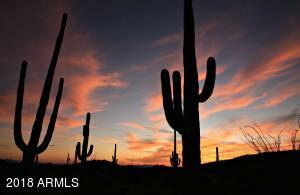 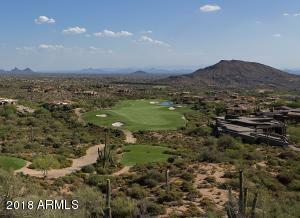 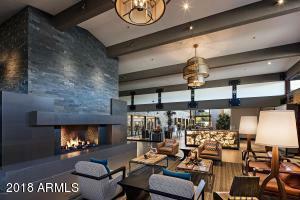 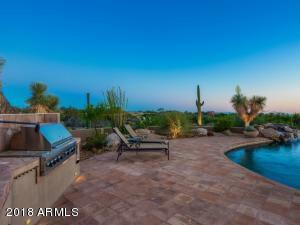 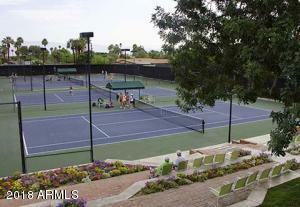 Conveniently located to both urban amenities and Arizona's vast outdoor adventures.